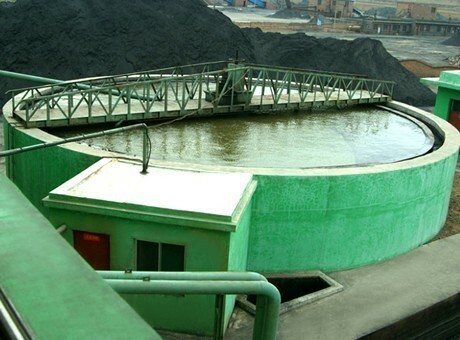 Applied Mterial:Slime, waste water, waste slag, etc. 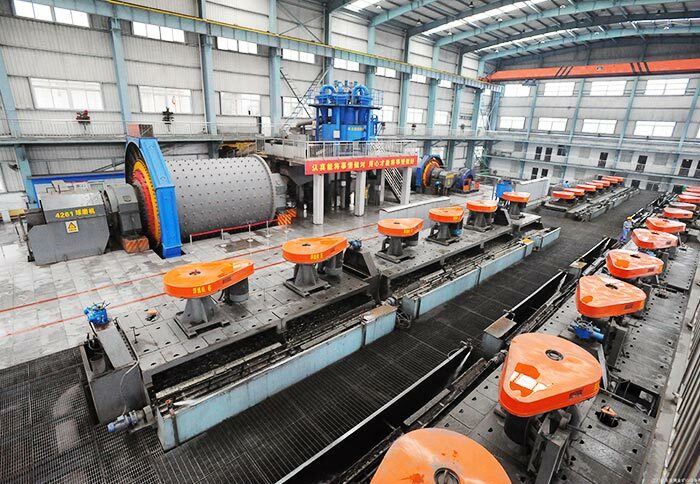 Application Range:Metallurgy, chemical industry, coal, nonmetal ore dressing, environment protection, etc. 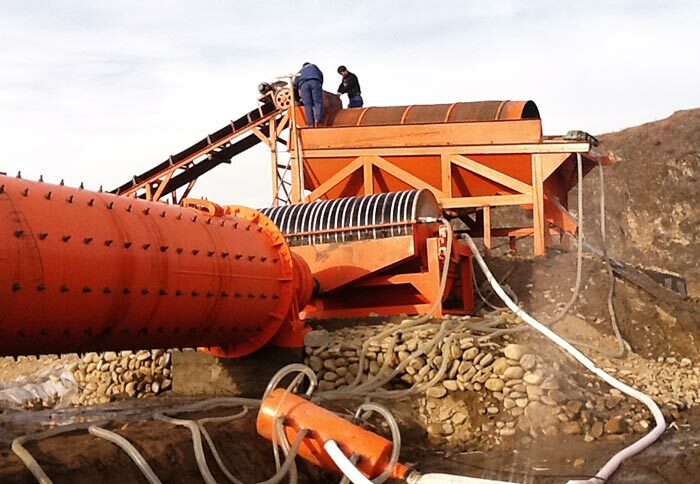 High efficiency concentrator is suitable for dewatering treatment of concentrate and tailings on ore dressing plants, which can increase the 20-30% slurry to about 40-70%. High efficiency concentrator is widely used in metallurgy, chemical industry, coal, non-metallic mineral processing, environmental protection and other industries. 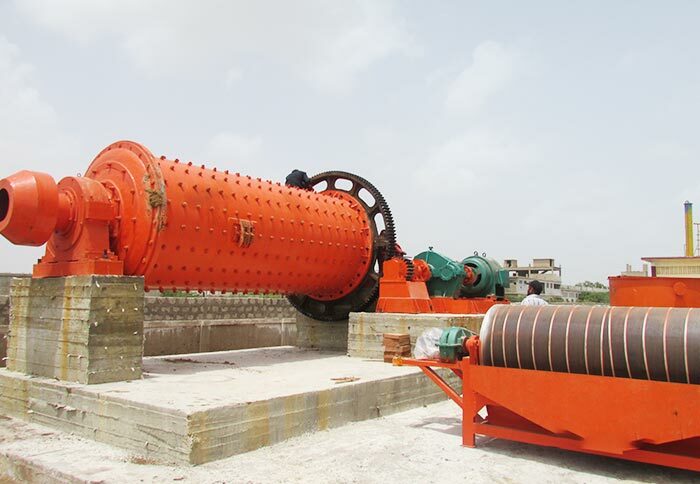 It is not the simple settlement equipment, but a new type of dewatering equipment which has mud layer filtration characteristics. 4. It is equipped with the complete automatic control facilities. 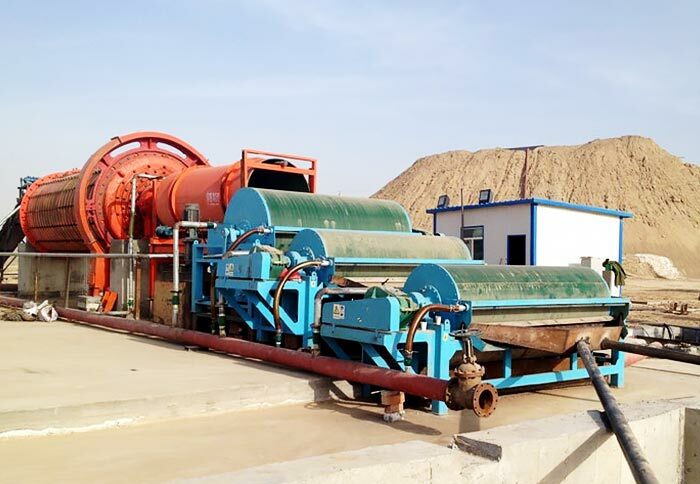 High efficiency concentrator is widely used for processing slime, waste water and waste residue in metallurgy, mining, coal, chemical industry, building materials industry, environmental protection and other departments. 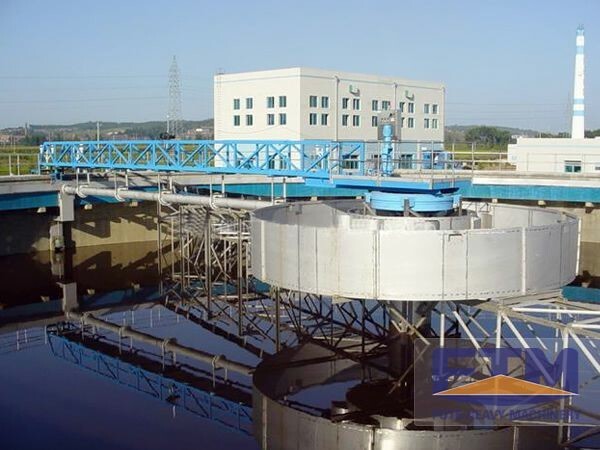 It can improve the utilization rate of return water and bottom flow concentration, which also has important significance for environmental protection.